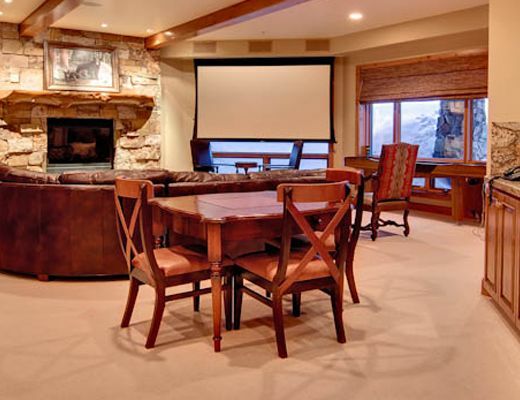 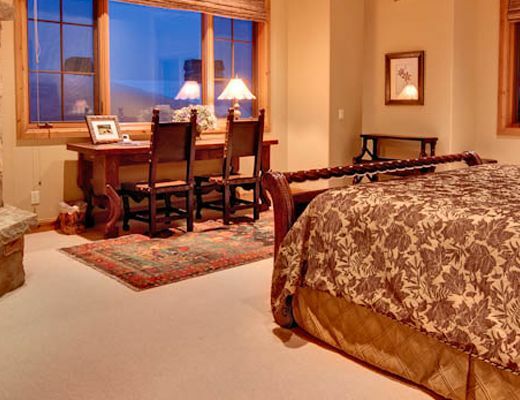 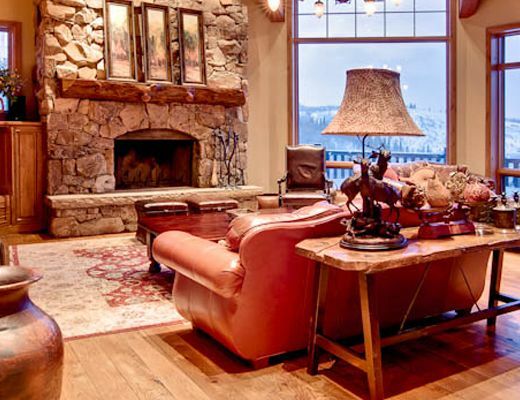 This spacious private ski home is located in the luxurious Empire Pass community at Deer Valley Resort. 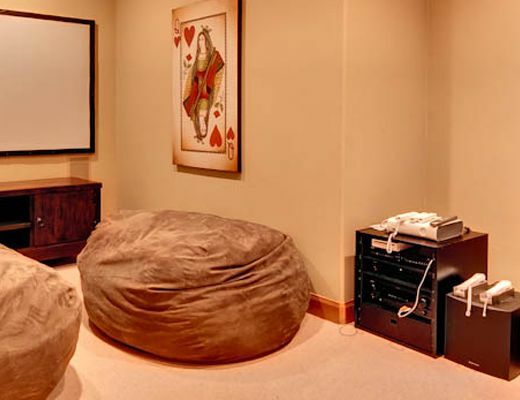 2 Northside is 6,600 square feet and features 5 bedrooms, 7 baths, a private outdoor hot tub, a projector screen theater, a gourmet kitchen and game room. 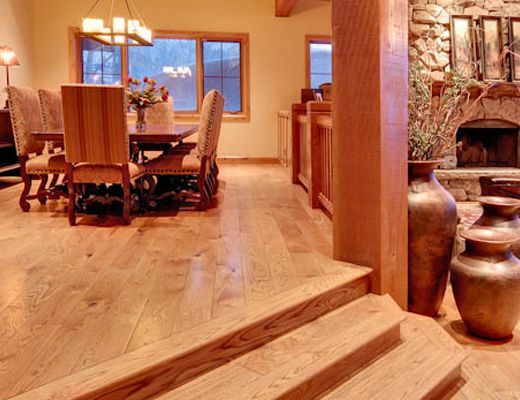 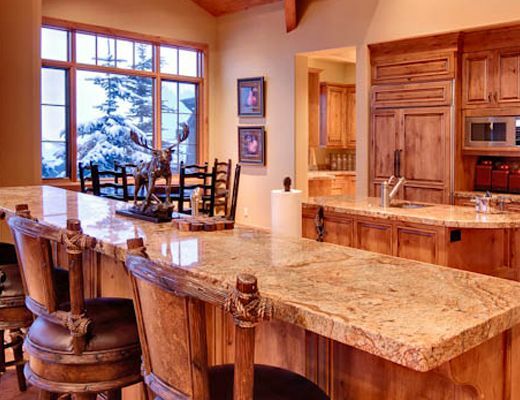 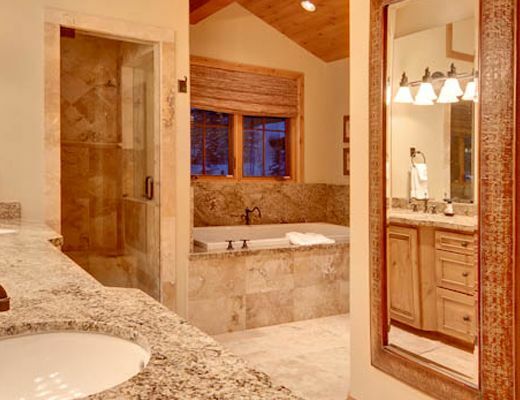 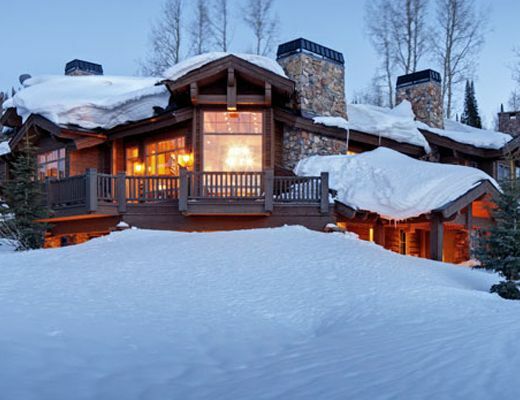 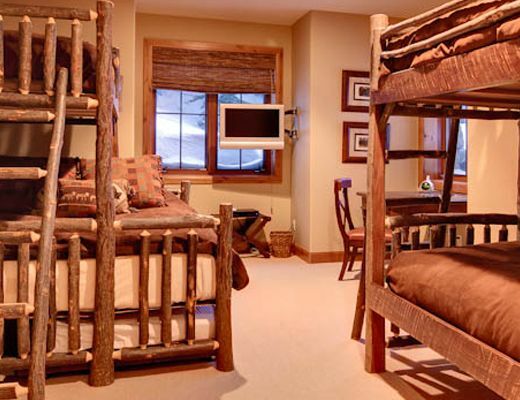 This Deer Valley ski home offers terrific ski-in/ski-out access to the perfectly groomed runs on Flagstaff Mountain. 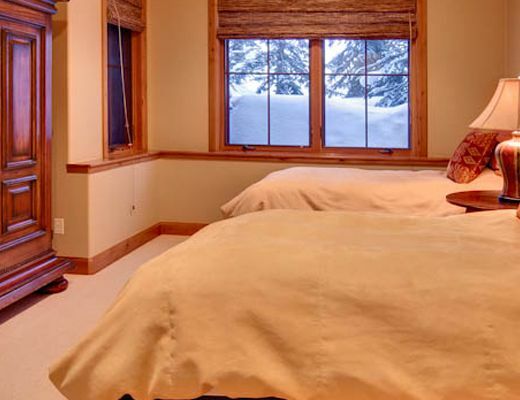 Staying at 2 Northside, complete with our signature private concierge service, will ensure a memorable Deer Valley ski vacation.